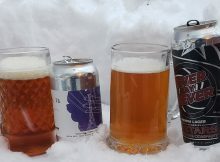 Two DC area breweries, Caboose Brewing and 3 Stars Brewing, both started canning Vienna Lager beer in late 2018, early 2019. 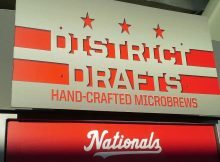 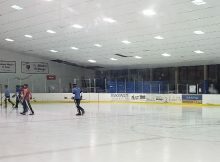 Where to play broomball in Washington, D.C. area - games at the District Wharf as well as the Capital Broomball league. 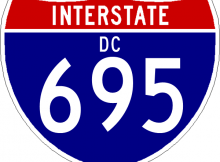 The “original” I-695 briefly returns to D.C.
Washington, D.C. transportation department briefly unveiled an I-695 sign, a road not constructed, that had been covered up for nearly half-a-century.